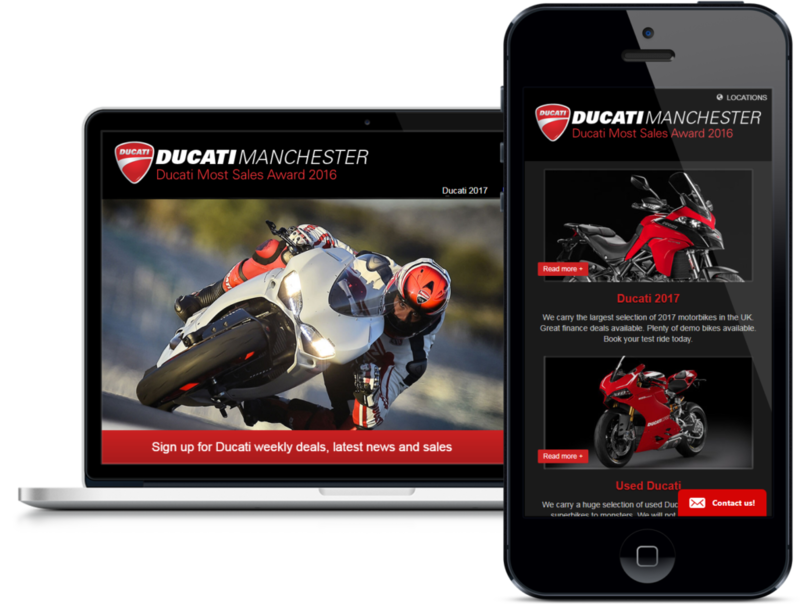 Get your dealership website to the top of organic search (Google and beyond) with our custom built website solutions. 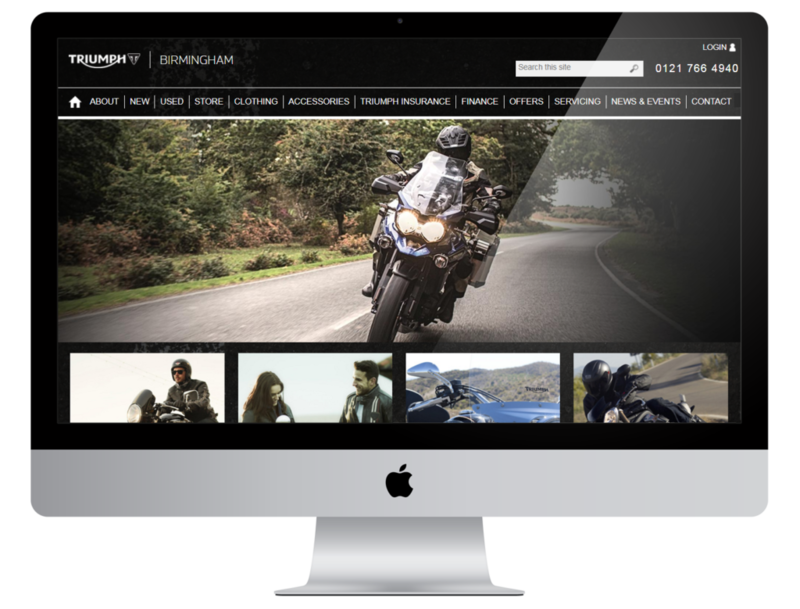 Our motorcycle dealer websites are optimized for search engines and social media sharing. Unique quality content tailored to your keywords, brands, and location will make sure your website gets the exposure it needs both locally and nationally to drive more traffic, leads, and sales. Remarketing helps you reconnect with your previous website vistors by showing relevant ads across their different devices. Whether you’re looking to drive sales activity, increase sales leads, or promote awareness of your brand, we can help make your remarketing as effective as possible.